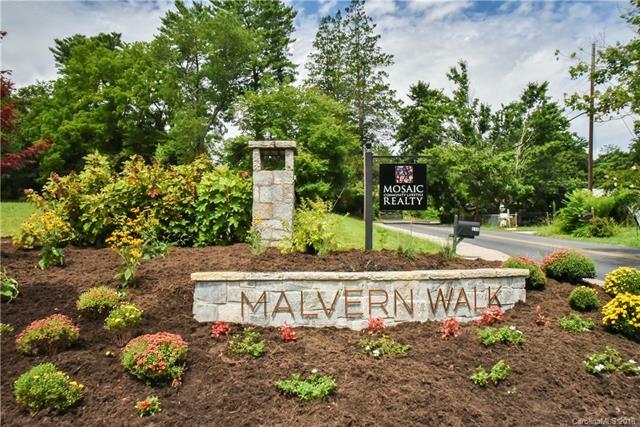 Build your dream home in Malvern Walk, West Ashevilles new large lot community. 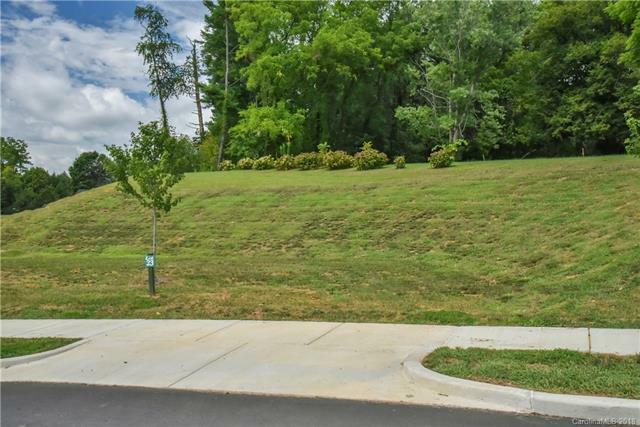 Sidewalks connect you to Malvern Hills Park/Pool, Hominy Creek Greenway and Haywood Rd. Building is easy with underground utilities, cleared and graded lots, driveway aprons and water taps in place. Lot 23 is near the entrance of Malvern Walk. 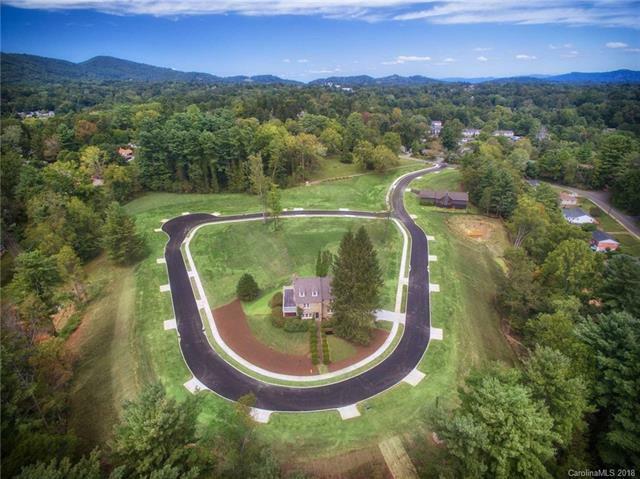 It features a level contour on the front of the lot and slopes upward in the back, allowing for possible mountain views from the upper floor of your home.